Making the easy way for travel in Nepal. On the menu, added/adding the websites about travel and tours in Nepal. You can check the websites and choose/find the destination/flights/travel packages/hotels/cost details/guidelines by contacting them online or offline in their contact details. You can travel own self without any guider in all over the Nepal but always keep emergency numbers for your safety. It is very cheap to travel in Nepal, your vacation will be satisfied with low cost. Nepal is knowing as second Switzerland for climate, cool weather and mountain climbing. 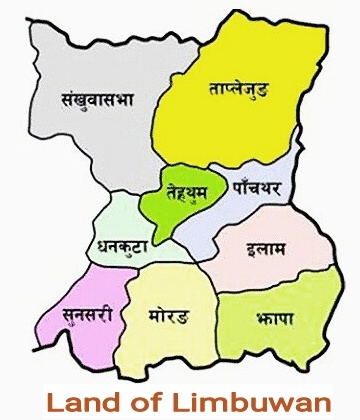 Nepal is rich country for natural and cultures. Nepal is being famous for trekking because of having mostly hilly region. Nepalese people are so friendly and so helpful. Nepal having the 8 of top-10 highest mountains worldwide, including the top highest Mt. Everest (8,848 m / 29,028 ft). 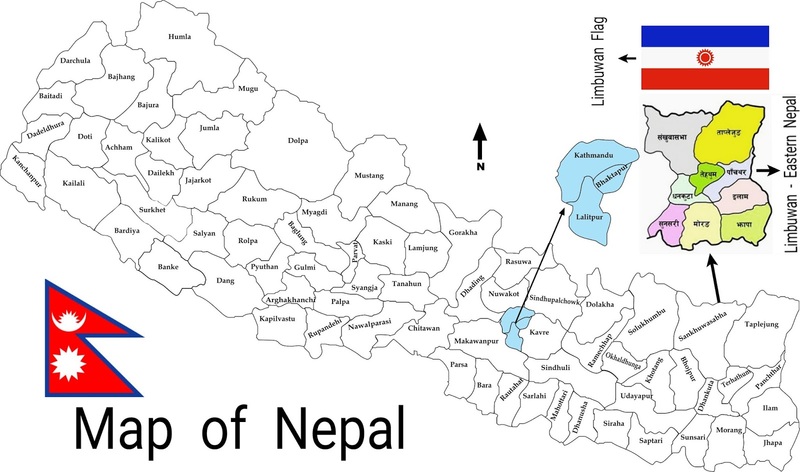 Nepal is land locked country (north-China & east,south,west-India). Note : This blog is just shearing the information and not any others.